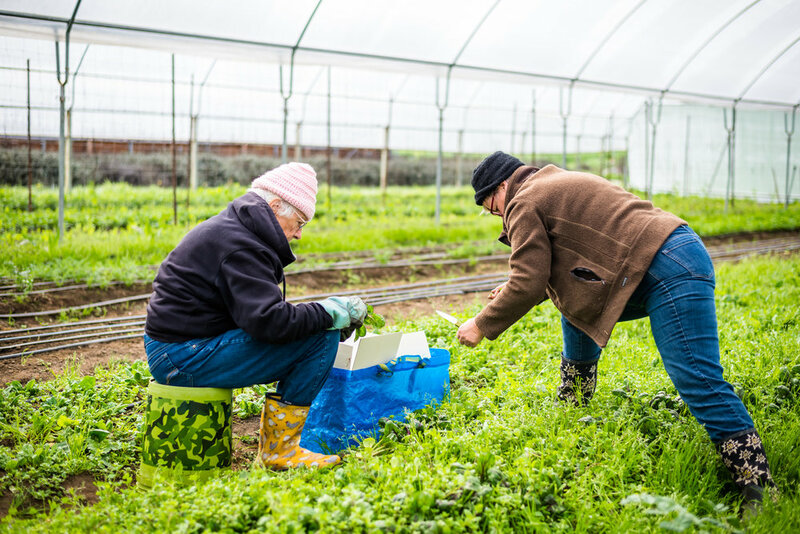 In 2008, Farm to Pantry was launched to serve a need to our local community: to provide a continuous supply of fresh, healthy produce to the most vulnerable members who lack access to these choices by rescuing produce that would go unused. 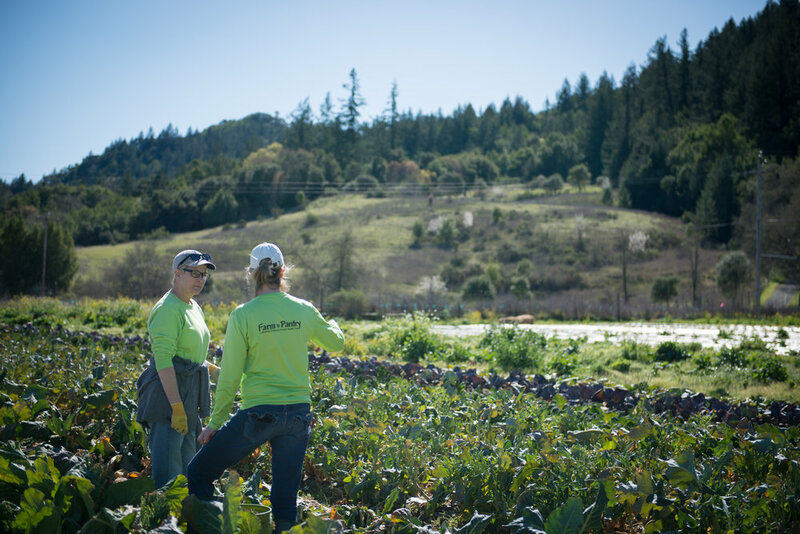 Since then, over 170 tons of produce have been gleaned by Farm to Pantry and distributed to our partner non-profit organizations that provide healthy food throughout Sonoma County. 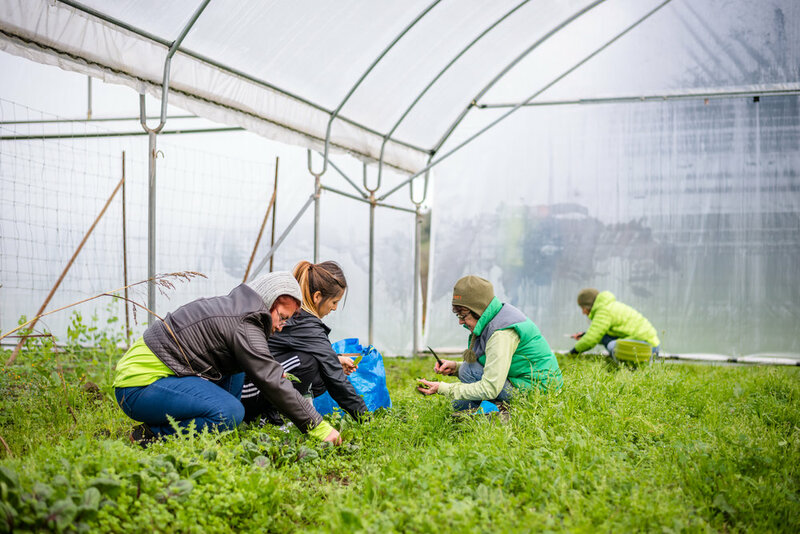 We carry out our mission by engaging volunteers who glean (harvest) and collect from a continually growing network of local growers. 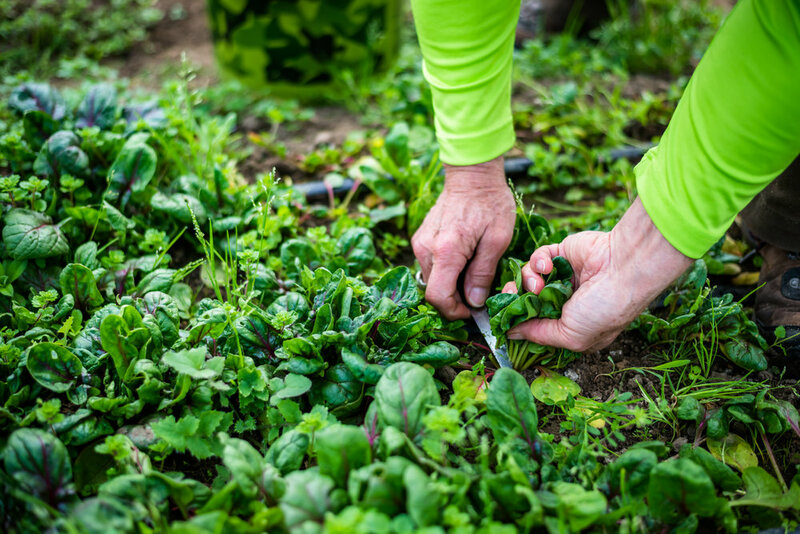 These are typically commercial, organic farms who have excess produce to harvest. 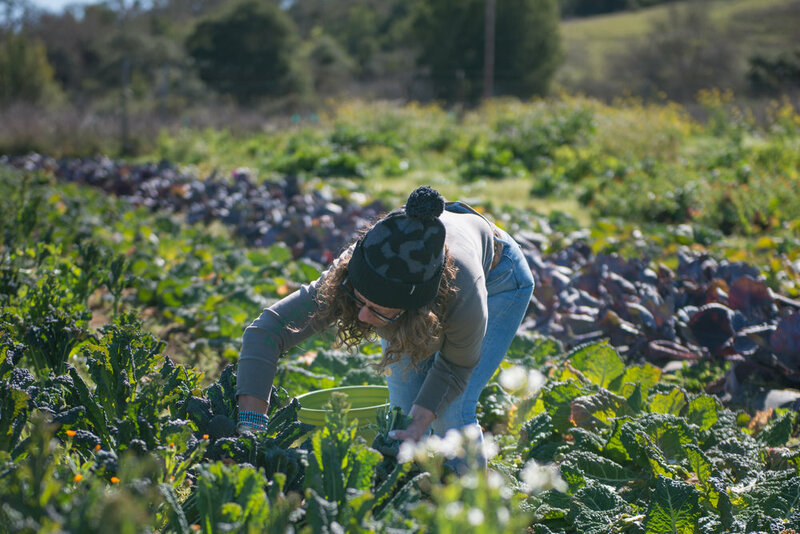 And instead of this produce going unused, we will glean all that is available and deliver it to other community organizations who then distribute to those in need. 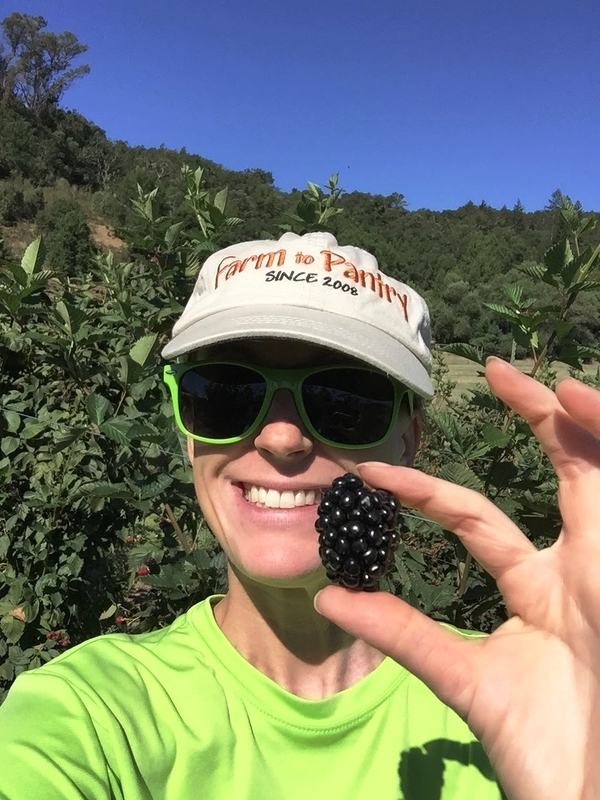 Because healthy food choices are vital to the community Farm to Pantry serves, we also provide education services to schools and other disadvantaged community members through fields trips, etc. -- all designed to strengthen community engagement and education.